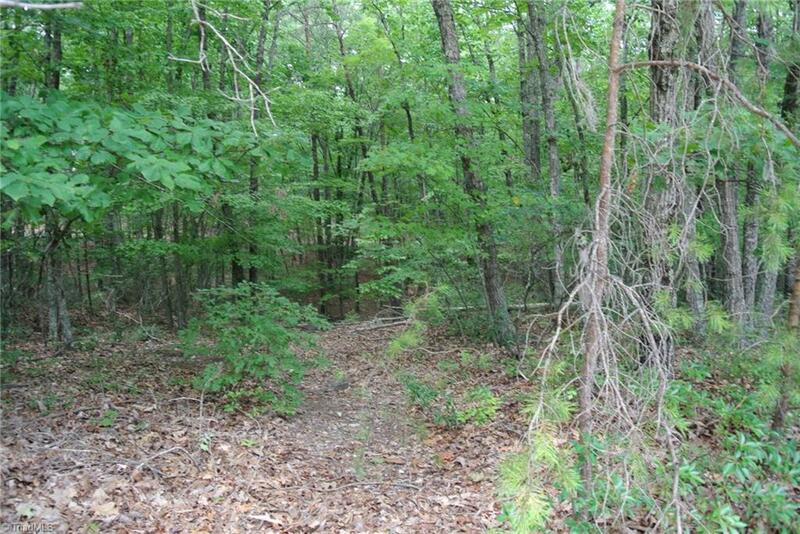 NEW PRICE - Parcel consists of 2 lots - 19 & 20 - same parcel number located in Hanging Rock Forest. Sold by Banner Team Properties, Exp Realty. Listing information © 2019 Triad MLS, Inc. All rights reserved. Listing provided courtesy of Allen Tate Winston Salem-Cherry St. Information deemed reliable but not guaranteed.